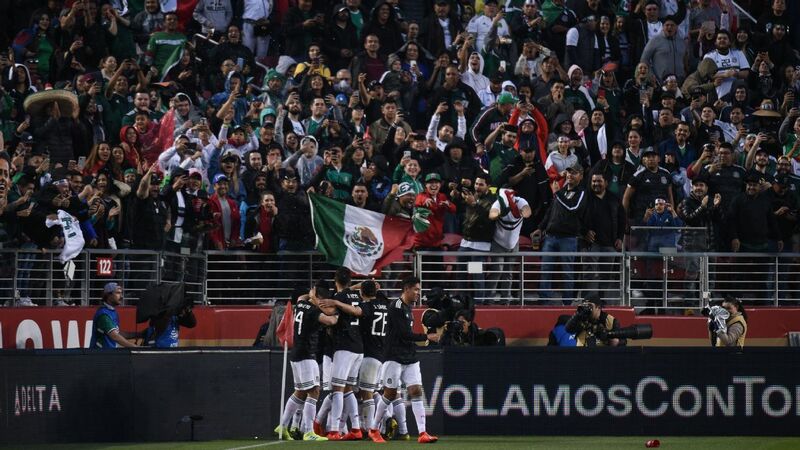 If the week leading up to Mexico's opener was akin to the turning of the page on a dismal end to 2018, this result and performance felt like an appropriate beginning to a new process that has the raw elements to be fruitful. 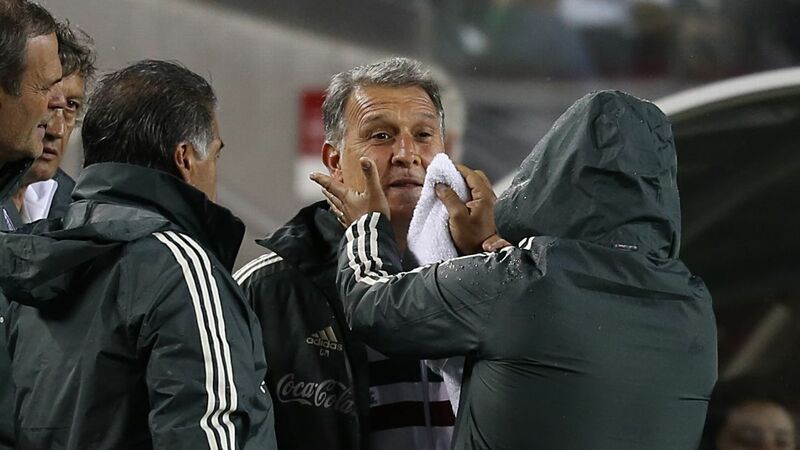 "I don't believe that people are going crazy over one positive result in a friendly," Martino said. 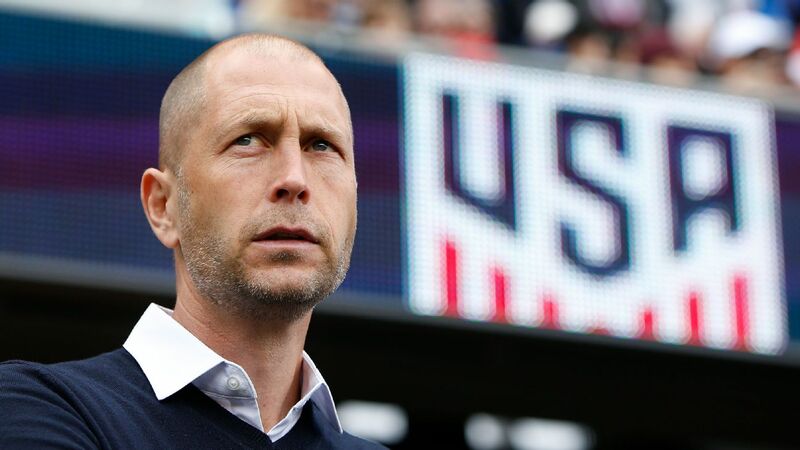 "We aspire to have a successful cycle and this team excites me, the future excites me." 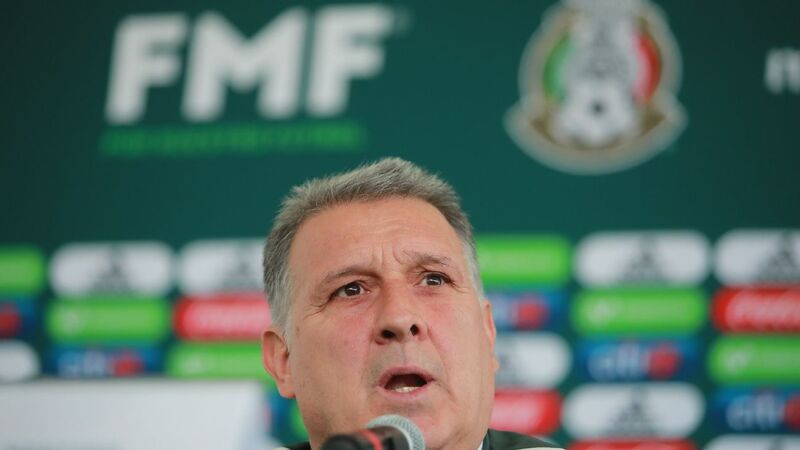 Gerardo 'Tata' Martino began his managerial tenure with Mexico with a victory over Chile. This was a deserved win against a Chile missing stars Alexis Sanchez and Claudio Bravo, although Ochoa laid the platform for the positive result -- as he has so often in recent times -- saving from Arturo Vidal in the first half with the score at 0-0. Debutant Carlos Rodriguez caught the eye early on for Mexico, playing on the right side of a midfielder three in a 4-3-3 formation. 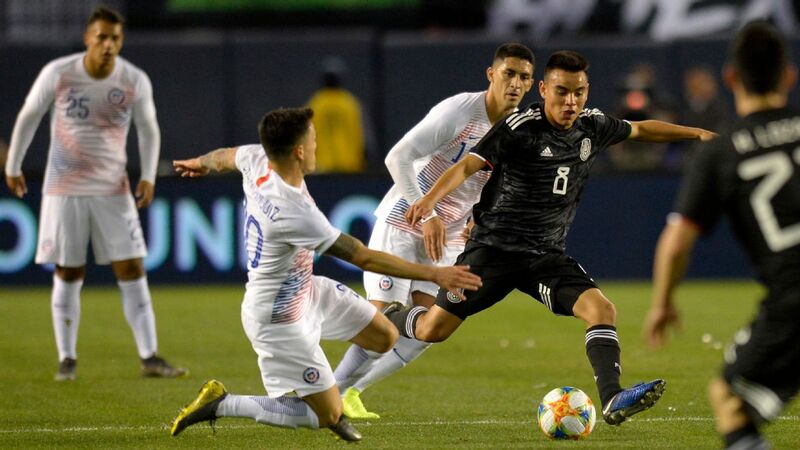 The 22-year-old Monterrey midfielder looked comfortable at international level competing against a Chilean midfield that included experienced duo Vidal and Charles Aranguiz. 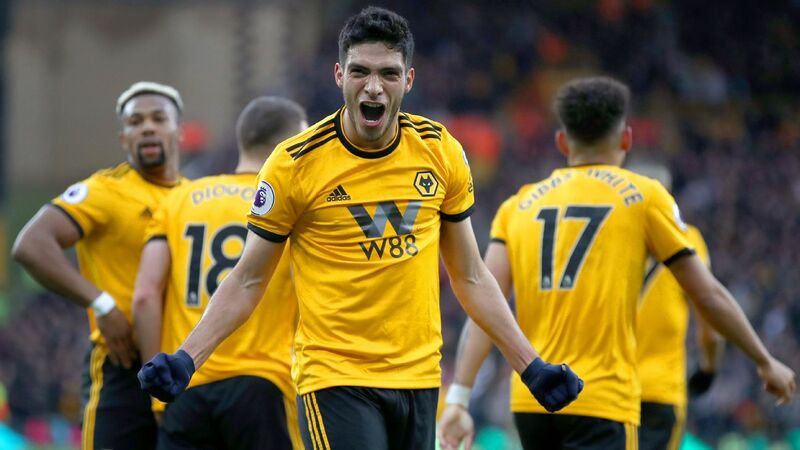 Bearing in mind that just one year ago Rodriguez was playing in the Spanish third division, the authority shown in the Friday's victory was the consummation of a meteoric rise for a player that looks set to be a fixture leading into Qatar 2022. 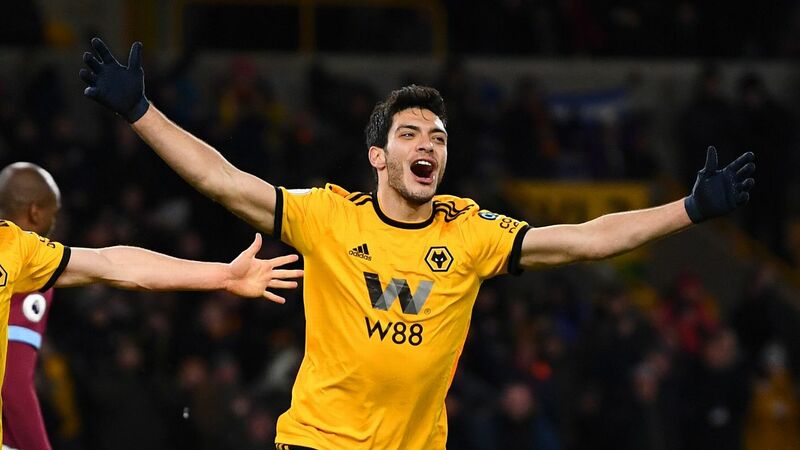 "He's played like someone who is 30 years old, why wouldn't I use him?" questioned Martino about Rodriguez. 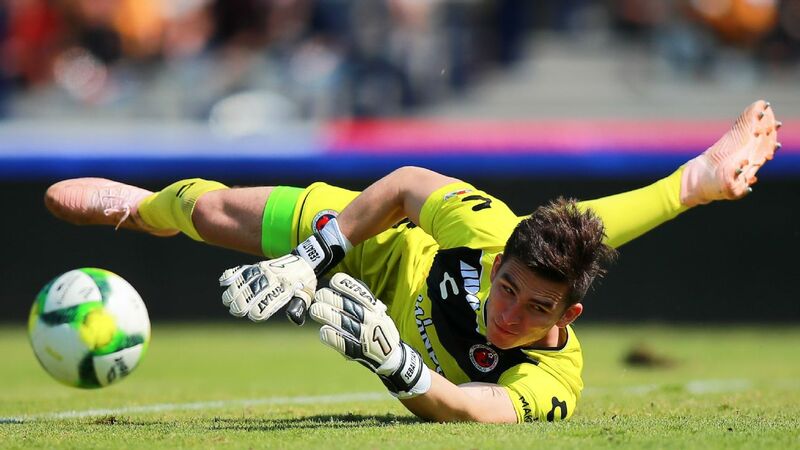 Carlos Rodriguez had an impressive national team debut in Mexico's win over Chile. 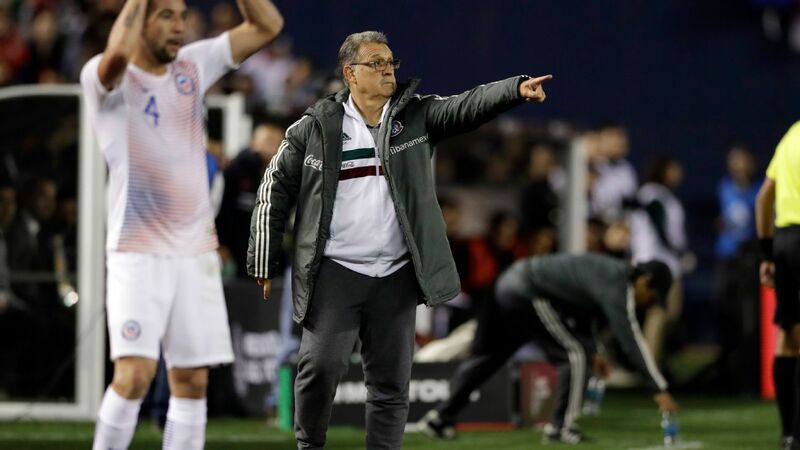 In fact, it was the Liga MX-based players that appeared more comfortable in Martino's system, perhaps because they'd been together in a midweek camp in February and didn't have to traverse the Atlantic, adapting to the time changes on the West Coast. 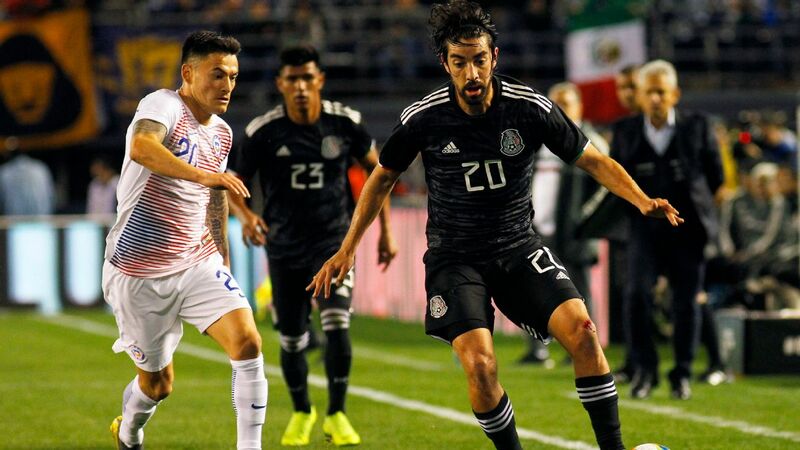 Monterrey's Rodolfo Pizarro sparkled on the wing, a position he hasn't played of late, while Club America's Edson Alvarez showed that the holding midfield role may just be his best position. 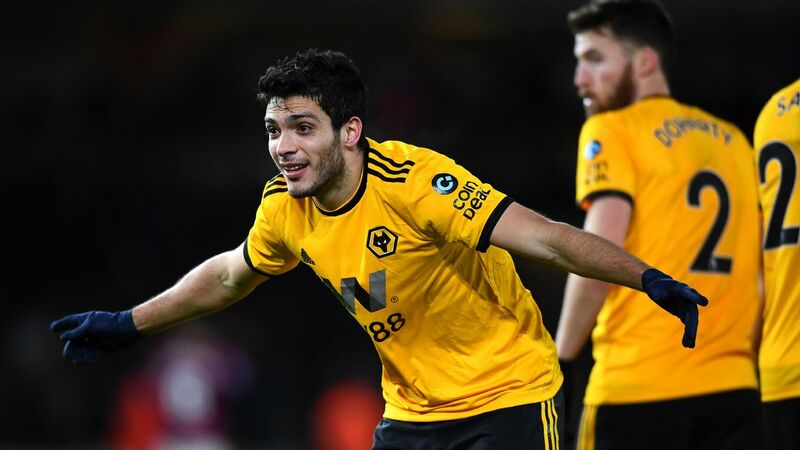 Upfront, it felt significant that in-form Wolves striker Raul Jimenez got the nod over Javier Hernandez, although Martino urged caution and the issue is likely to rumble on. Perhaps even more relevant will be who plays on the wings. PSV Eindhoven's Hirving Lozano didn't have his best game overall, but is a deadly threat on the counter and wrapped up the game with a neat finish for Mexico's third goal. Lozano's place looks set in stone. But the sight of Diego Lainez coming on with 15 minutes to go only highlighted the options Martino has upfront and what an exciting side this Mexico side could be under him. 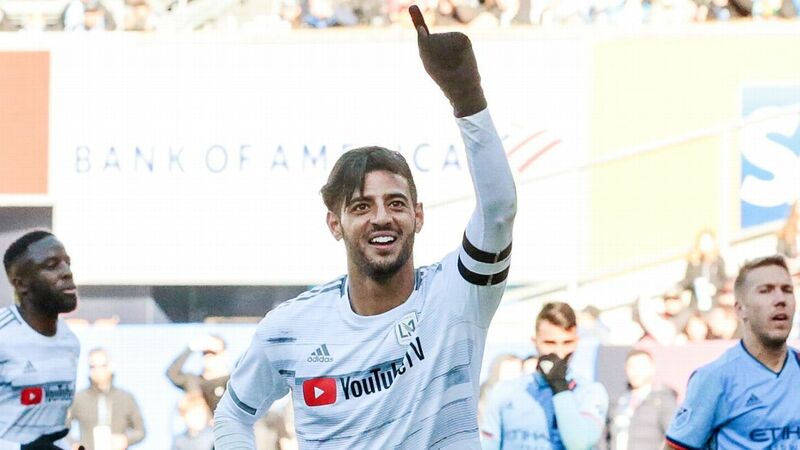 The intrigue over whether Jesus "Tecatito" Corona and Carlos Vela will be available and included for this summer's Gold Cup only adds to the sense that this is a Mexico squad with plenty of attacking depth. 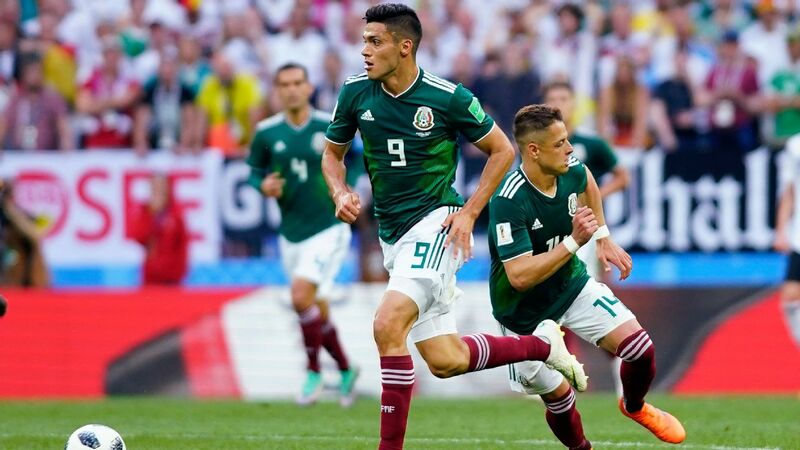 Once Raul Jimenez's opener had gone in and Chile pushed for the equalizer, Mexico exploited the space, leading to the second and third goals. The high press and high defensive line that Martino's teams are known for were evident, although there is naturally much to work on in terms of cohesion. "We'd be here until tomorrow if I explained all the things we have to improve," said Martino after the game. 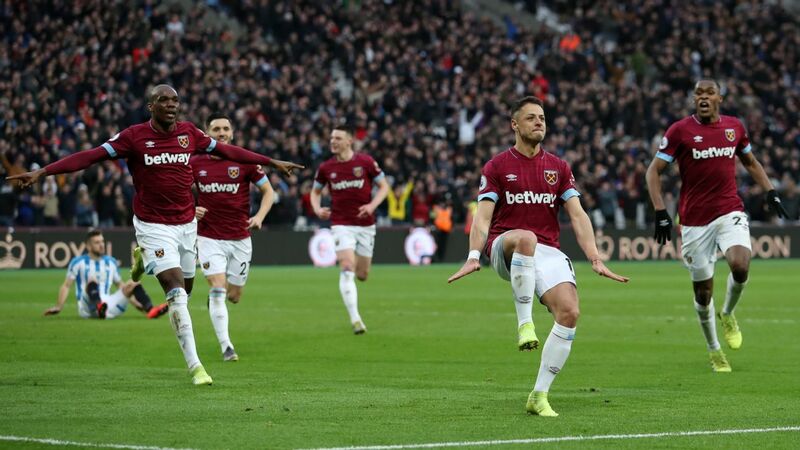 The Argentine was beaming as he walked out of the stadium Friday and was clearly happy with the display, while maintaining calm over the relative value of the win over the long term. "We've won and it's also important to highlight the positive things, but we have to put this into the perspective that this was a friendly," summed up Martino. The players also seem happy with what they have seen from Martino so far. "Personally, he gives you a lot of confidence and that is fundamental for a player," said Erick Gutierrez after the game. "He gives you the armory to fight on the pitch and allows you to do what you know." As starts go, it doesn't get much better, but the road to a World Cup and a potential "fifth game" is long, as every Mexico fan knows.